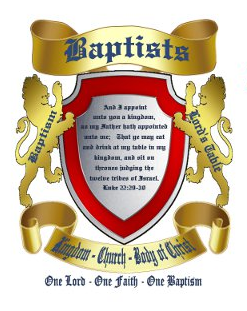 An Old-Fashioned, SEPARATE, UNAFFILIATED, unregistered, PRINCIPLED, Historic Baptist Church which still holds to the old-line faith of the Word of God as our early Christian forefathers did! Families sit together in our services. We do not break-up the family into age groups and separate them for teaching and preaching. Our desire is to glorify the Lord Jesus Christ by serving Him and helping others. 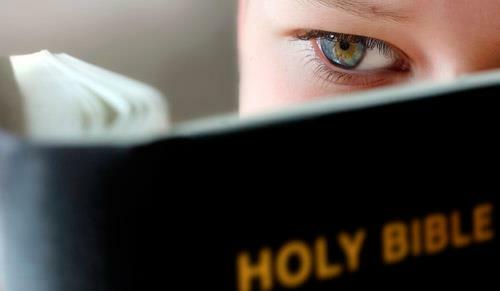 God’s Word provides the only solid foundation on which to build our lives and has the answer to every problem we may face as men; from having heavenly power that removes sin, to having a peace and satisfaction in our daily lives that can only come from knowing the Lord Jesus as our Savior. This is why we make no apologies for teaching and preaching from the Bible! Our Heart-Felt Prayer is for you to know Christ as your Lord and Savior and to be involved in a local Baptist church which is positively used by God to defeat the world, the flesh and the Devil!